Futures House is a modern architectural building with natural light and a stunning atrium area. We offer quality office space to rent with sizes from 10sq m up to 300 sq m on either short term 12 month licenses or long term leases, at very competitive prices. 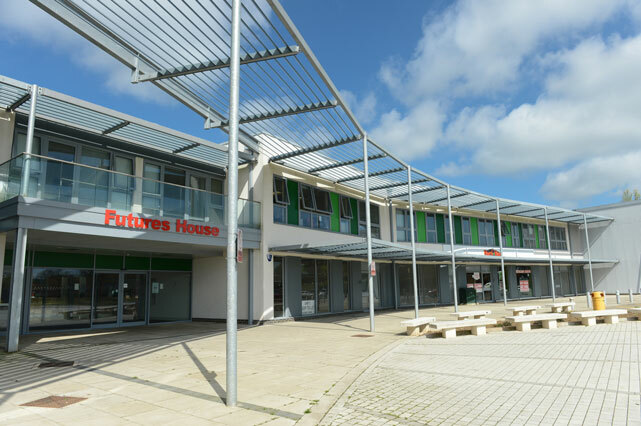 Tenants can enjoy allocated parking bays as well as free visitors parking .There is an onsite café and seating area for visitors as well as a tenant’s lounge and kitchen area. We also have conference and meeting spaces which tenants can hire for their meetings and events. To find out more please call us on 01582 512 555.